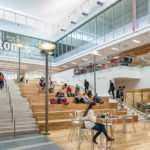 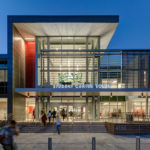 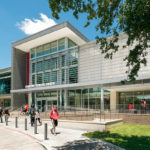 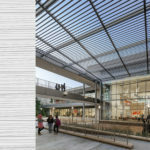 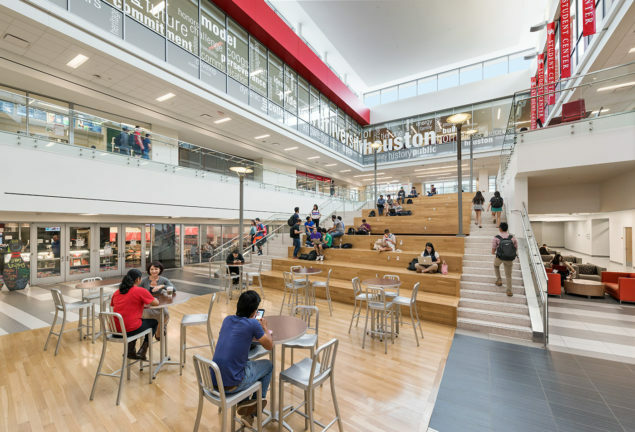 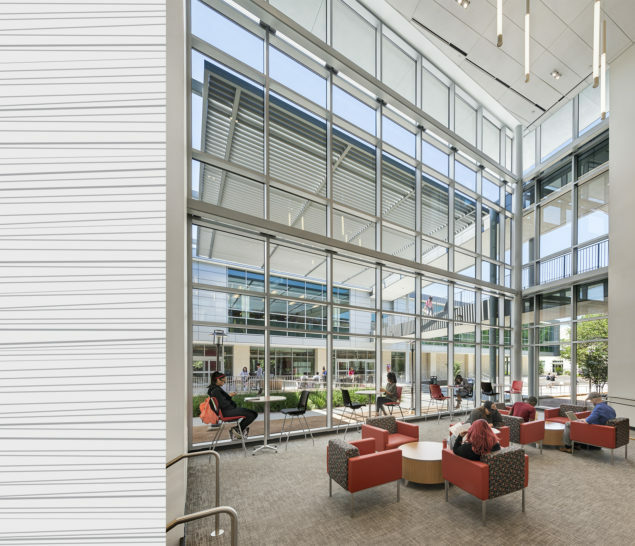 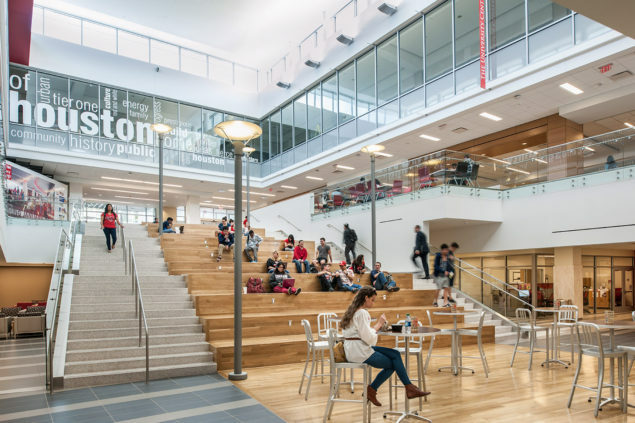 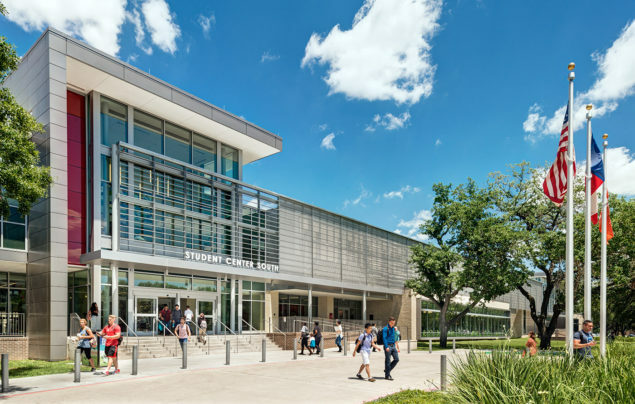 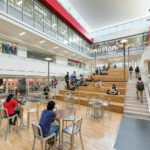 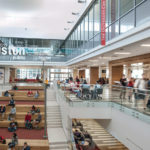 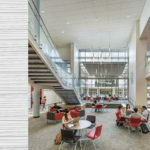 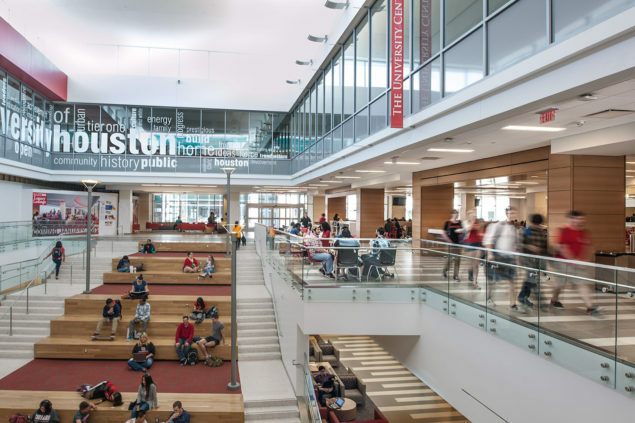 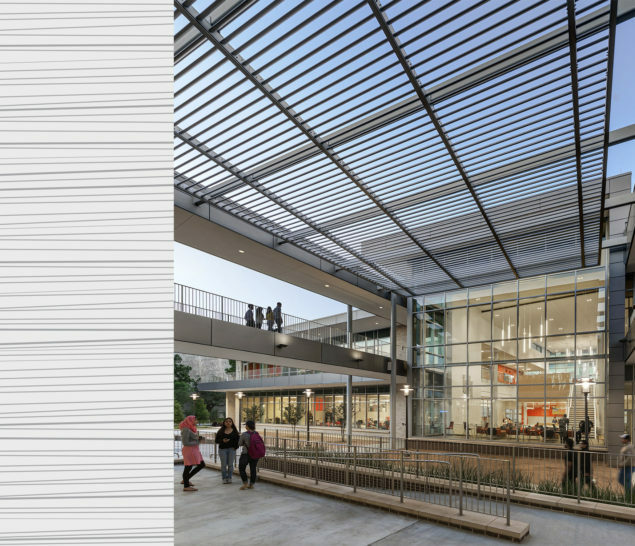 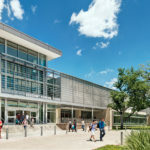 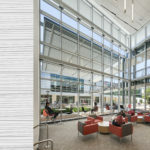 The centerpiece for student life in this 300,000 sf complex is a three story arbor/atrium that is a crossroads and gathering place for the entire university community, physically and visually connecting the dynamic activities central to the building. 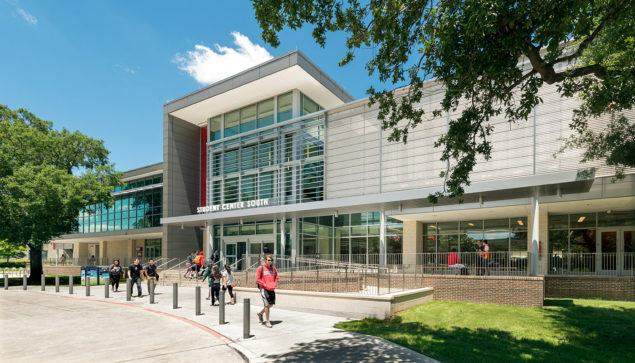 A 440 seat theater, large event spaces, bookstore, dining services, retail services, and administrative offices have been reconfigured and revitalized while a new north wing houses student organizations. 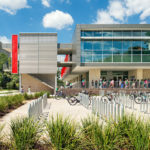 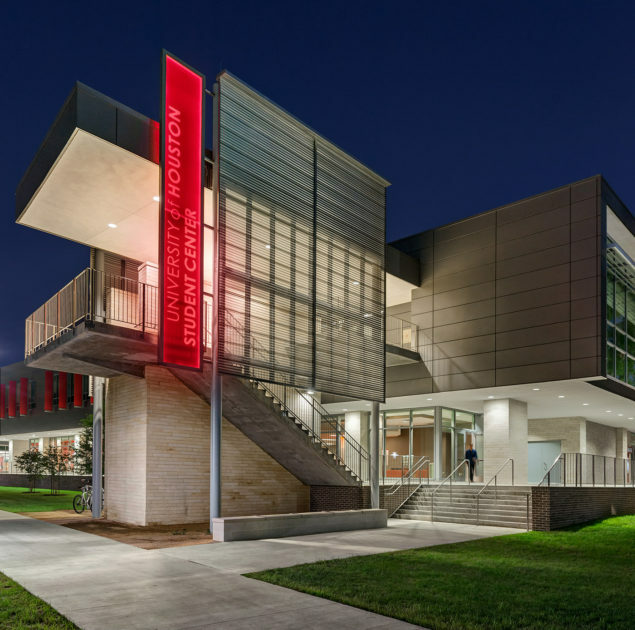 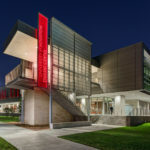 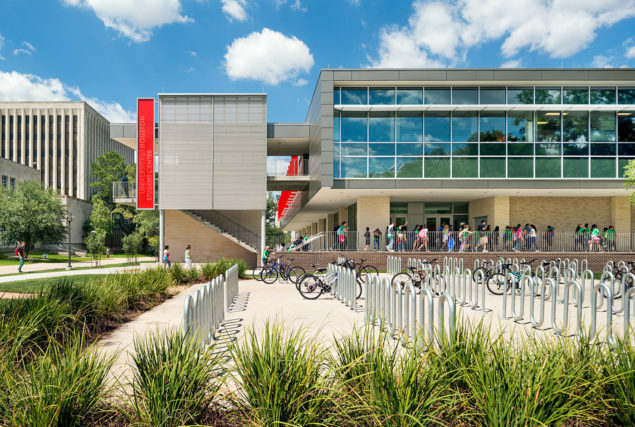 The exterior of the building was transformed to present a bold and inviting presence on campus with increased transparency, inviting materials, and welcoming forms. 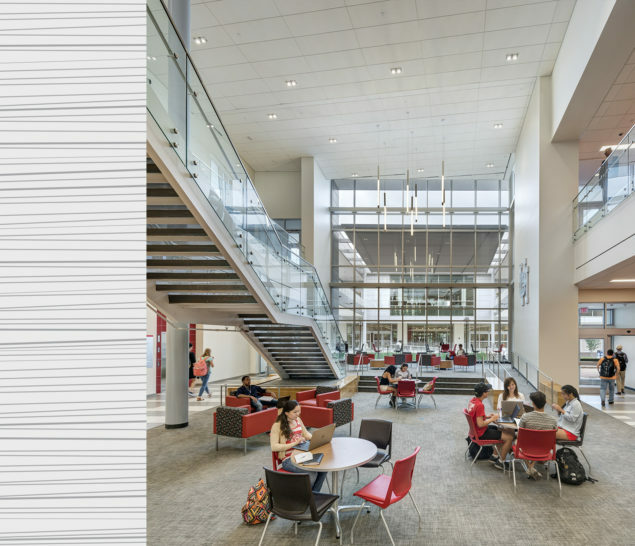 WTW partnered with WHR Architects to design this dynamic student life project.